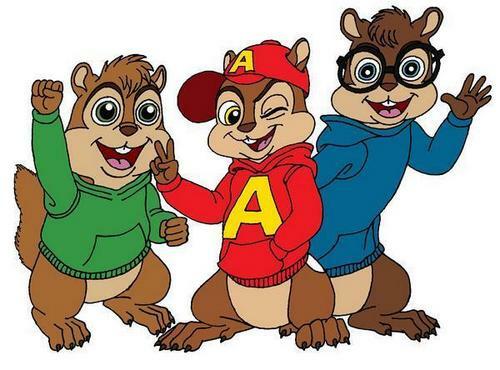 Alvin, Simon, and Theodore. . Wallpaper and background images in the Alvin at mga tsipmank club tagged: chipmunks alvin simon and theodore. look at them so cute !!!!!! i love alvin and theadore simon not so much !!!!!!!!!!!!!!!!! I LOVE THEM ALL!! !THEY'RE ALL TOO CUTE!! !